We declare the United Kingdom is marked out in Heaven for Divine Purpose – and we praise You for every new movement, ministry, gift and call You are releasing from Heaven at this time. We decree and declare Your Majesty, Your Glory and Your Kingdom will again blaze across this land. We declare, You are birthing a new season for this nation and we acknowledge You as the Highest Authority in Heaven and Earth. We cry out for Your mercy in this day. 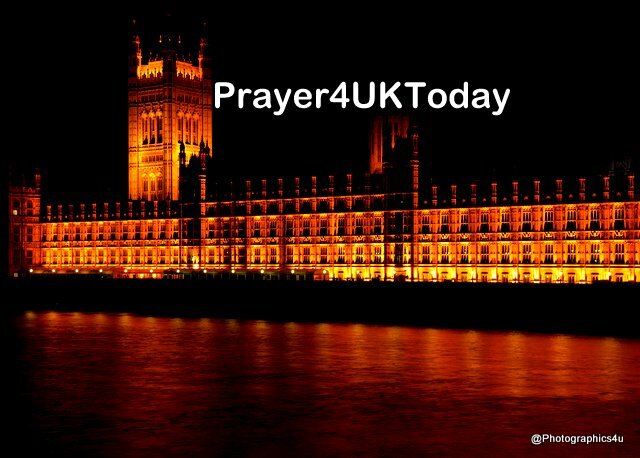 Now in the Name of Jesus, we stand as Your Ekklesia, and we decree and declare, every aspect of the prospective Brexit Bill, the remaining negotiations and the relationship between the European Union and the United Kingdom, will come into God given order. As Your people meet across this land, we release the keys of worship, of repentance, of revelation knowledge and of obedience to Your Spirit, that as Your people pray, mountains will move, miraculous turn arounds take place and Your Kingdom purpose and design will arise above every other agenda, building a highway through the wilderness.